A Quad Gutter is one of the most adaptable gutter profiles. 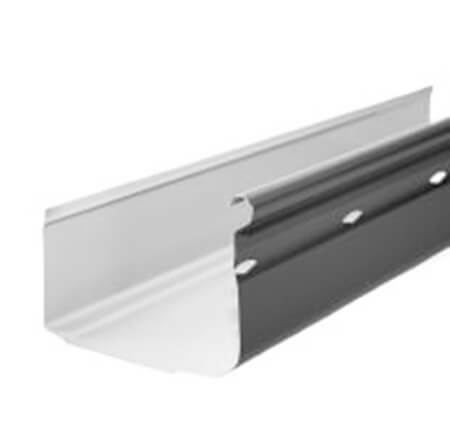 The Quad Gutter is a classic gutter design, suited for both new homes and replacing gutters. A Quad Gutter is an ideal choice for your home. Like any Steel Supplies Charters Towers product, our Quad Gutter are built with the highest quality, globally sourced steel, providing strength, durability and longevity. Our steel has undergone an independent quality verification to ensure you are buying the best. We at Steel Supplies Charters Towers provide a delivery guarantee to anywhere in Australia, no matter what size the order.